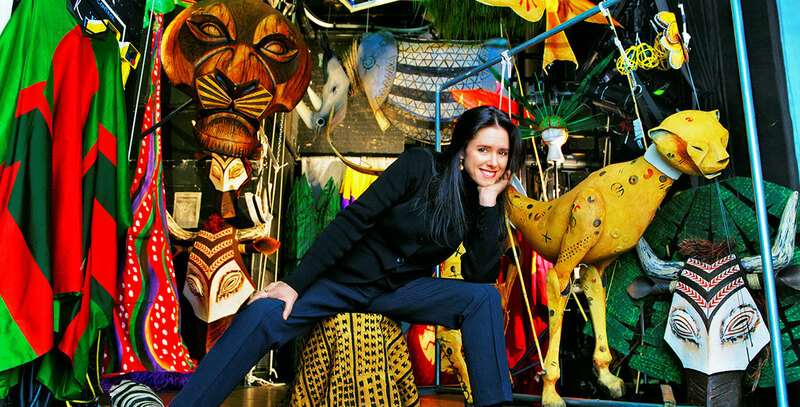 Taymor, Julie Acclaimed for her work with puppetry and mask making, she was chosen to adapt The Lion King for Broadway. 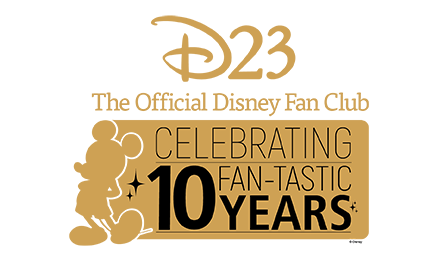 It opened in 1997, garnering 11 Tony Award nominations, with Taymor receiving awards for Best Director and Costume Designer. The show became the most successful stage musical of all time, and Taymor presided over 24 global productions. She also directed the Touchstone/Miramax film The Tempest. She was named a Disney Legend in 2017.